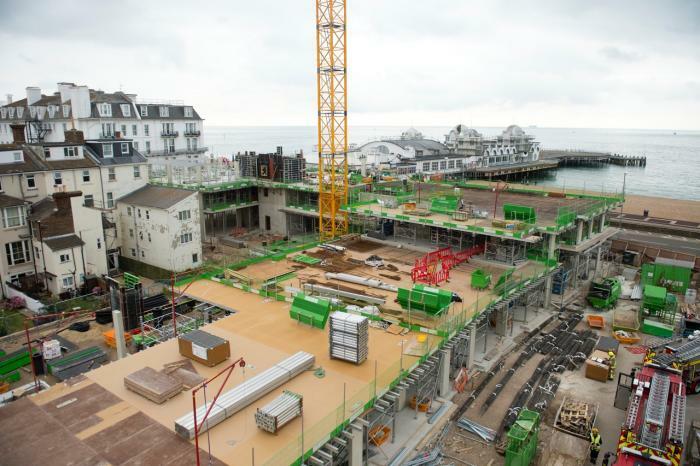 The team at Southsea are making great progress on the construction of our development of retirement housing for McCarthy & Stone. 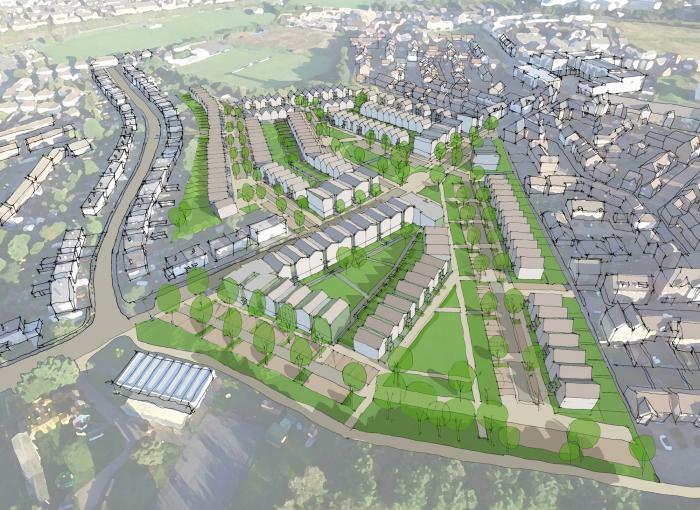 Emmett Russell Architects will be discussing our Lawrenny Sustainable Housing at the annual conference of the Royal Society of Architects in Wales in December. 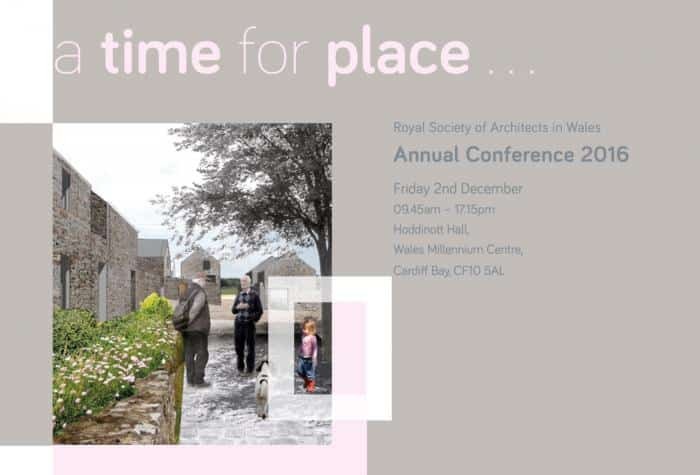 The 2016 conference is entitled ‘A Time for Place’ and is dedicated to place-making, exploring the principles of place planning and urbanism and celebrating the best examples in the UK and beyond. 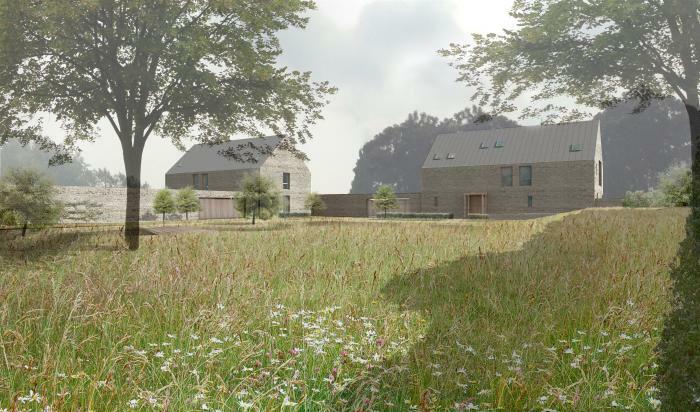 Our proposal for four new low energy rural houses has been submitted for planning. The four houses are arranged around an open shared paddock. 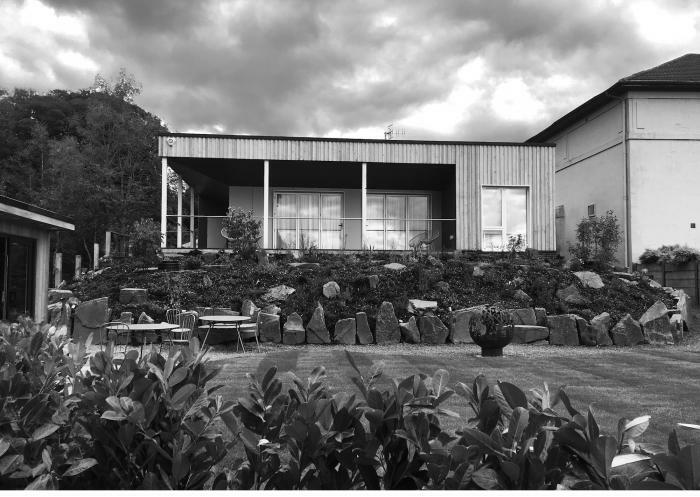 We have examined local farm building typologies in developing the design. Emmett Russell Architects have worked with the team from BBC DIY SOS to design a new building for the Roots Foundation in Swansea. The charity supports children in care and those leaving the care system and the new building will provide a base for the work of the charity as well as four new apartments for young people leaving care. The ‘Million Pound Build’ was the largest project ever undertaken by the DIY SOS team and was built in just 11 days. 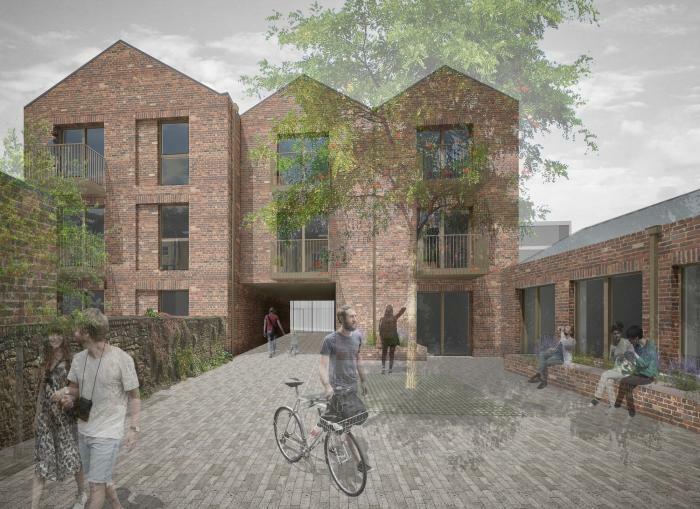 We have submitted proposals for a new mixed use development on Picton Lane, Montpelier incorporating studio spaces arranged around an courtard with apartments above. 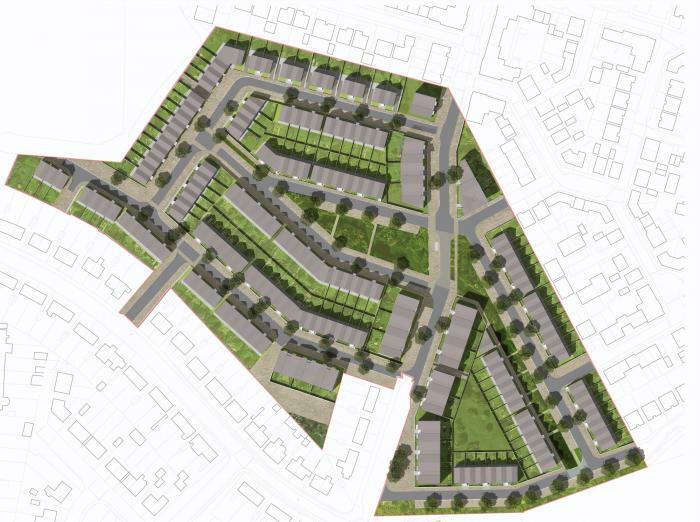 The proposals have been designed to reflect the historic grain of the Georgian plot boundaries. 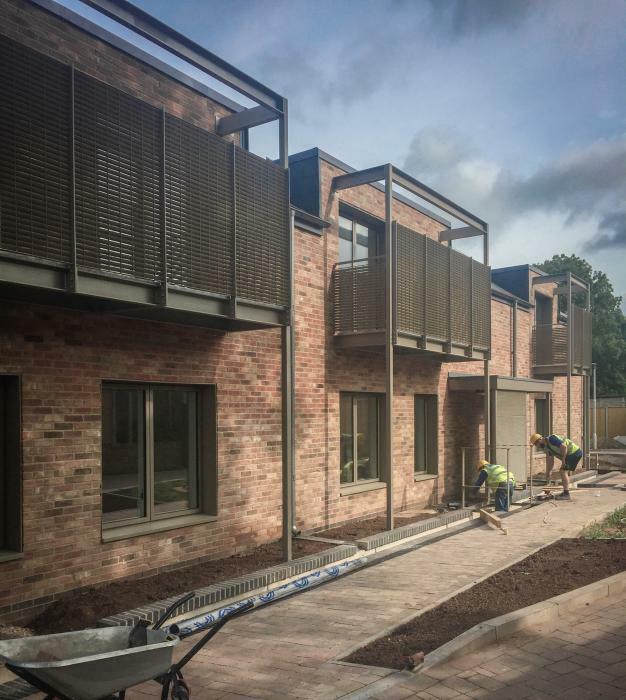 Work is progressing well with Brownfield Green’s development at Triley Court in the Black Mountains. 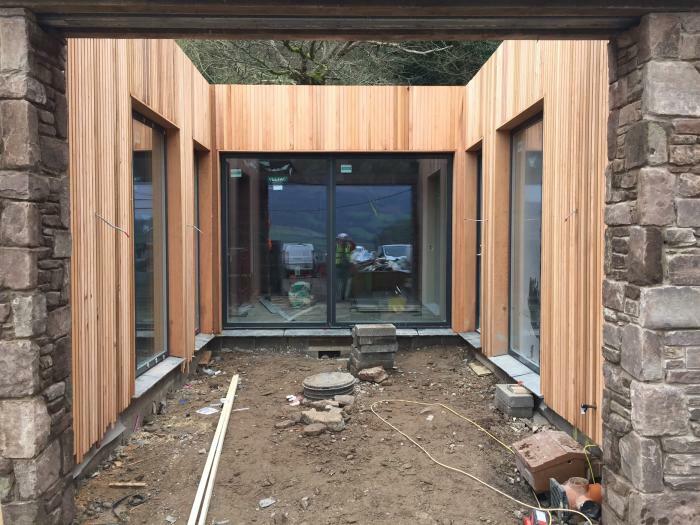 The project involves the conversion of a Grade II Listed former nursing home into 10 houses including this new low energy courtyard house which is built into the hillside. 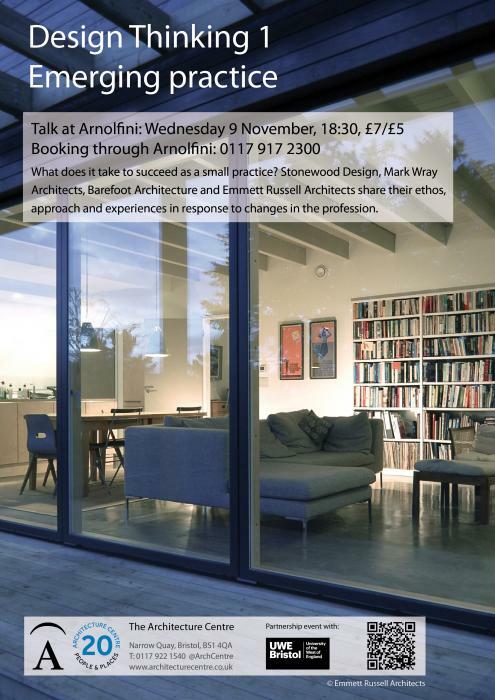 We will be discussing the work of the practice at the “Design Thinking : Emerging Practice” Symposium at the Arnolfini in Bristol on 9th November. 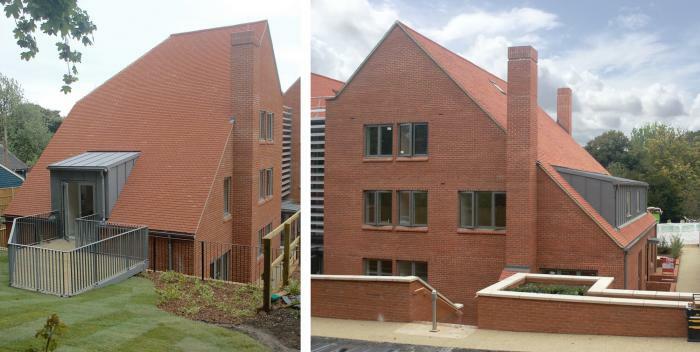 Our development at Winterton House Wendover for Mccarthy and Stone is almost complete with the first apartments now occupied. 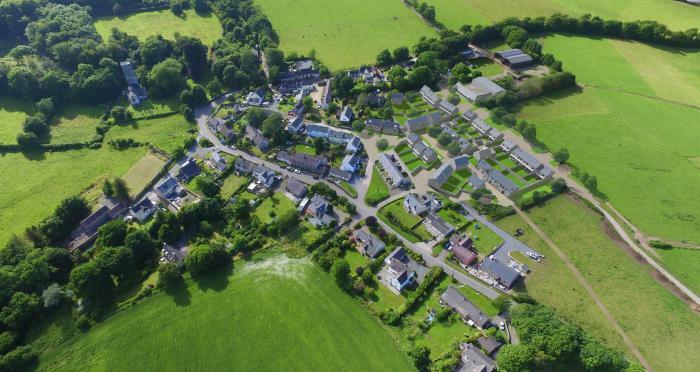 Our proposals for new sustainable housing for the village of Lawrenny in the Pembrokeshire Coast National Park is currently out for public consultation. 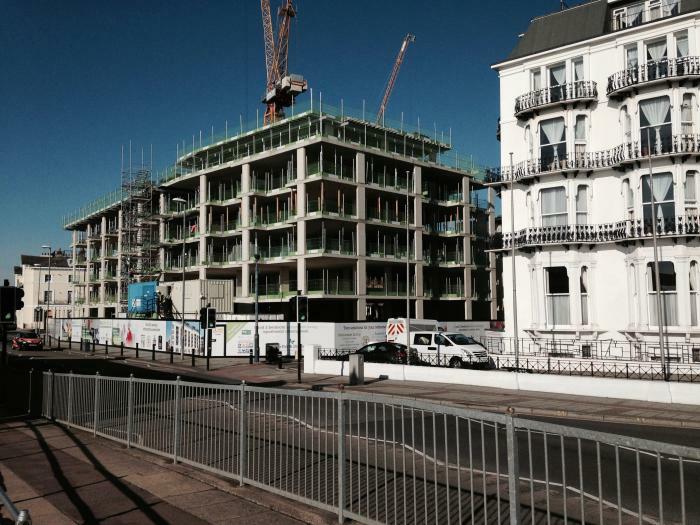 Our seafront apartment building for McCarthy & Stone is making excellent progress. The second floor slab is currently being cast. Our three Passivhaus projects for Bristol City Council are making great progress. The timber frame is up at Satchfield Crescent and is starting to emerge at Peverell Drive. 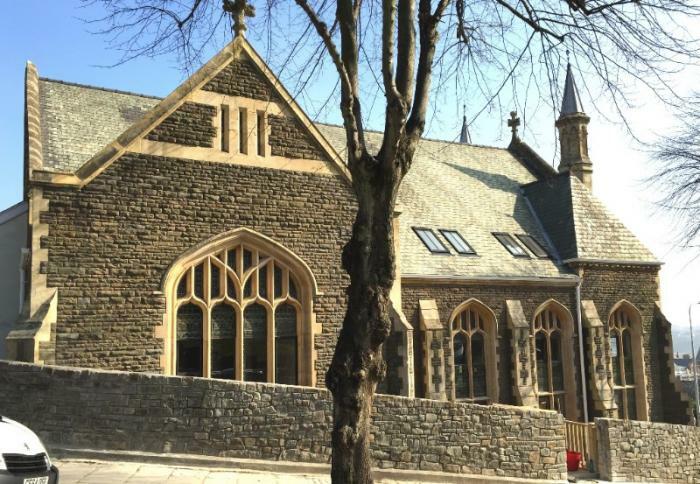 Our church conversion on Porthkerry Road in Barry has won the 2016 RICS award for best residential development in Wales. The citation states “The Romilly Quarter scheme saw a Victorian former Methodist church and Sunday school hall, both Grade II listed, turned into 11 imaginative homes. 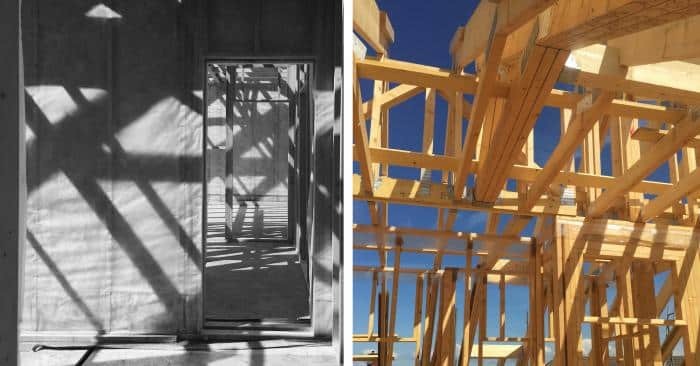 The development has brought to life an historic building and demonstrates being environmentally friendly usage and energy efficiency, while preserving and enhancing a well-loved local landmark”.